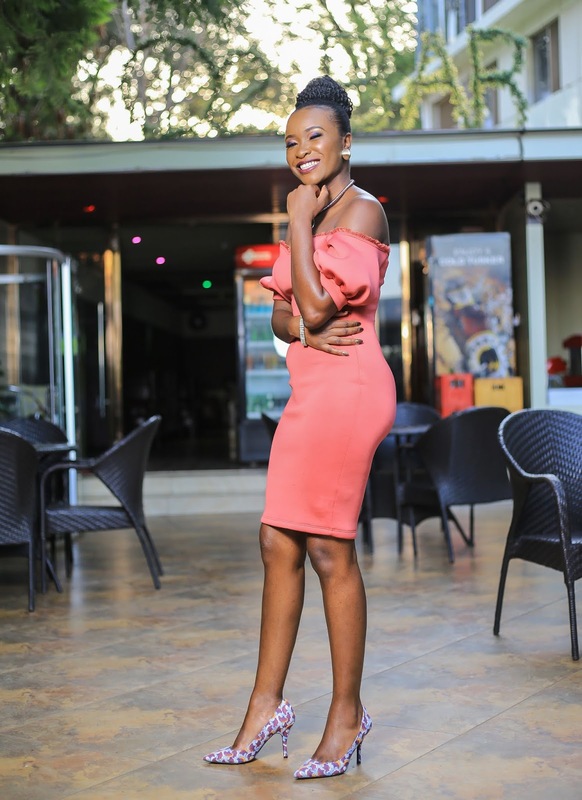 Last weekend I attended the second edition of LM Network event dubbed " Hats and Stilettos" that took place at the Tribe hotel in Nairobi.The event was filled with members who dressed the part, going by the monochrome theme accessorizing with hats, fascinators and stilettos. The event's theme "Your network is your net worth" provided a platform for all the members to interact. We mingled as well as exchanged business cards and contacts. I managed to make new friends whom I believe we'll work together on future projects. I've been to Lotos Inn and Suites before for lunch with my friend Mwende Susu at the rooftop garden restaurant. This time round we went back to experience their hotel rooms as well as the new menu that they recently launched.Lotos Inn and Suites is located in the heart of Westlands on Mpaka road, a close proximity to Nairobi CBD. Swiss Lenana Mount hotel, business travellers delight. I’m on a mission to discovering chic hotels I Nairobi and one such hotel is Swiss Lenana Mount hotel that is located on Ralph Blunche road just a few minutes from the CBD. It took me like 10 minutes to get to the hotel from town. Hennessy Inspires creatives to Never stop. Never settle. When I started taking my blog as a business and not just as a hobby, I longed for forums that would help creatives nurture and achieve their dreams. A forum where you learn from someone who has already gone through it and they share their experience and lessons learnt.Luckily, I have been able to learn alot by stepping out of my comfort zone and networking with like minded individuals and I have learnt so much. 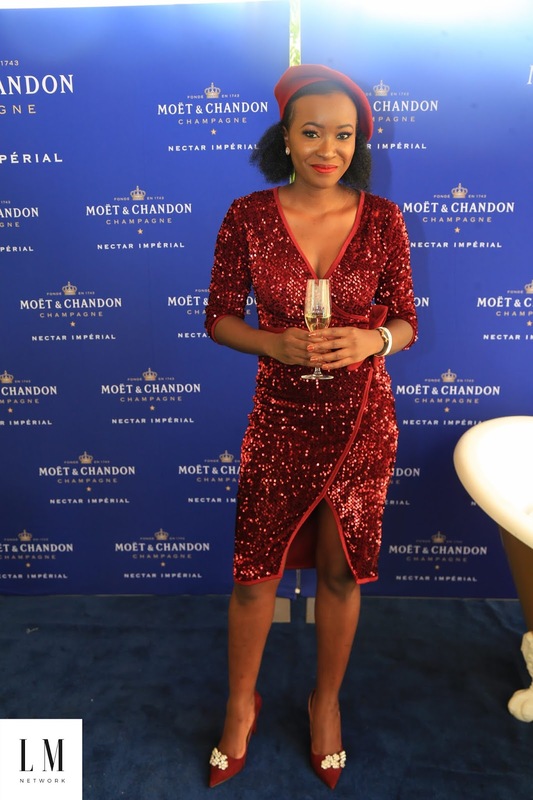 Last week on Thursday I had a chance to attend Hennessy Very Special launch of the second installment of its distinctive brand campaign - Never stop. Never settle. There was a panel discussion of creatives in different fields highlighting the state of the creative industry in Kenya.This is one of the forums I wish we had back then because the panelists discussion was educative and inspiring, each panelist was from a different field in the creative industry i.e Joy Mboya, Executive director- The Godown Art center, Diana Opoti- Founder Designing Africa, Sammy Lusiola - Reelforge Media, Tim Rimbui - Music producer & Founder Ennovator music.